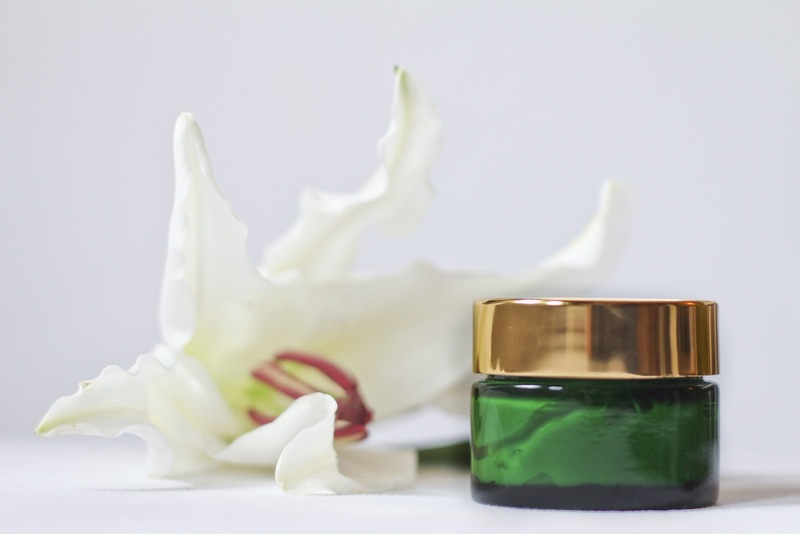 All our Plant products are Anti ageing and work on repairing and regenerating the cells and body's entire system, the products you find in this section are to enhance even further the effects and give the body an extra 'boost' for faster age reversal. Fountain of Youth elixir was formulated based on a unique formula used individually throughout China and India for centuries; It contains 12 of the most expensive and precious adaptogenic herbs that can be found only at high-priced, high-quality herbal products. Arginine is naturally present in many foods you eat. It lowers cholesterol, increases male and female potency, boosts your immune system, and keeps you mentally alert. It also increases your body's ability to burn fat, while at the same time increasing your muscle mass. New Improved Osteo-PLUS is now available. Fully Saturated with active Plant biochemicals. We have discontinued the Original Osteo-mek tablets and have made available our improved and enhanced formula, giving you ALL the benefits of the Original combination and more! Stay in alignment with your changing body! [SOD] is an enzyme which converts the super oxide free radical to hydrogen peroxide which makes it function as a super anti oxidant one of the most important and spectacular enzymes in the body. Every cell in the body uses SOD to combat damaging free radicals produced by normal cellular reactions, as we age our body produces less SOD which leads to ageing and potential degenerative concerns. Combination of plants for tightening and improving quality of skin, giving the complexion a Youthful glowing freshness by increasing [SOD] levels directly under the skin. SOD exerts this benefit in both the mitochondria and cytoplasm of the cell. SOD absorbs through the delicate oral tissues under the tongue and/ or directly through the dermis where most of the SOD available in our body resides, maximum benefits are when both are used together. Oxy-follicle elixir restores hair growth by stimulating the hair follicle directly through the pore. Stimulates and activates growth of new hair throughout the entire area of baldness or areas of thinning until thickness is achieved, and hair has grown back to its potential. All purpose skin elixir. 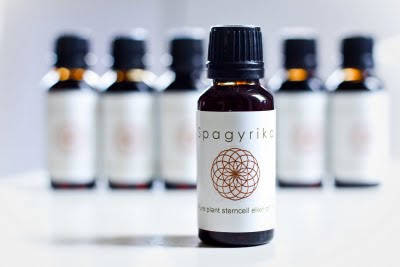 Shankara skin elixir does for the skin what the Jing-chi elixir does for the body, this is a highly charged anti-aging elixir that turns the clock back for the skin. for reduction of deep lines, wrinkles, dark patches, eczema, acne, psoriasis, rashes, blotchy areas, sagging skin and tissue damage. It supplies the skin with optimum moisture and nutrients, that deeply nourish the lower layers of the skin. Our Phytoenzyme Exfoliant Clay powder face Mask is created with powerfully charged Magnetic clay, minerals and plant extracts to purify deep into the pores of the skin leaving skin radiant, smooth and youthful. Plants hydrate skin cells detoxing any residue harboured in pores from make up and other skin products that can not be reached with regular skin cleansing products which only reach the surface . This Mask stimulates the cells and tissues as well as blood flow reducing wrinkles, blemishes and dark spots and circles. The deep penetrating cleansing action can be felt and seen immediately.